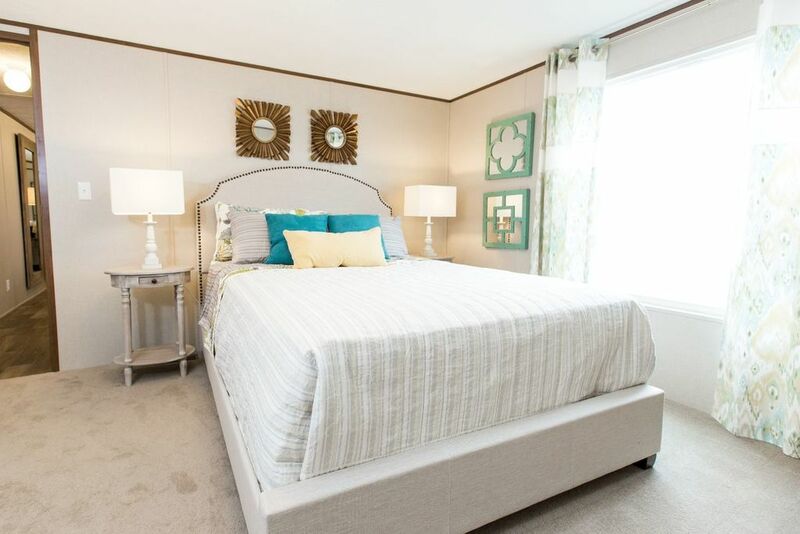 Great Floorplan at an Unbelieveable Price! 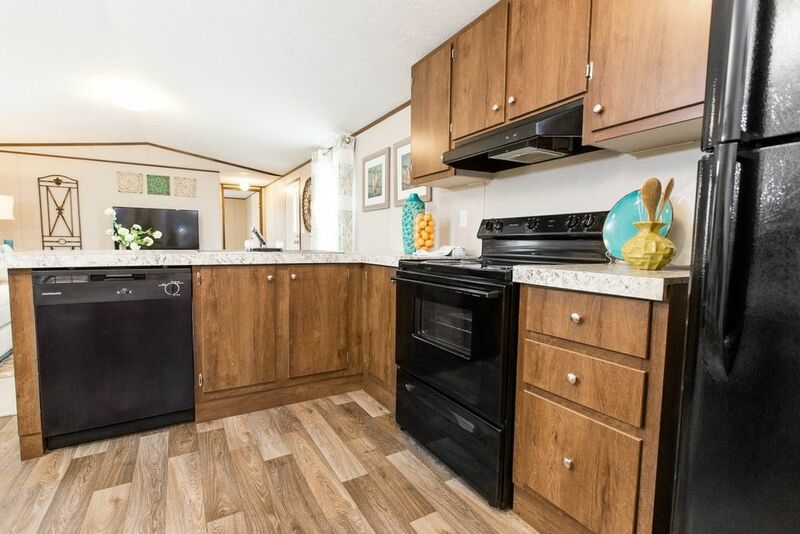 Home is constructed w/vinyl siding, thermopane windows, shingle roof, zone 3 northern insulation, and complete with upgrade appliance package. 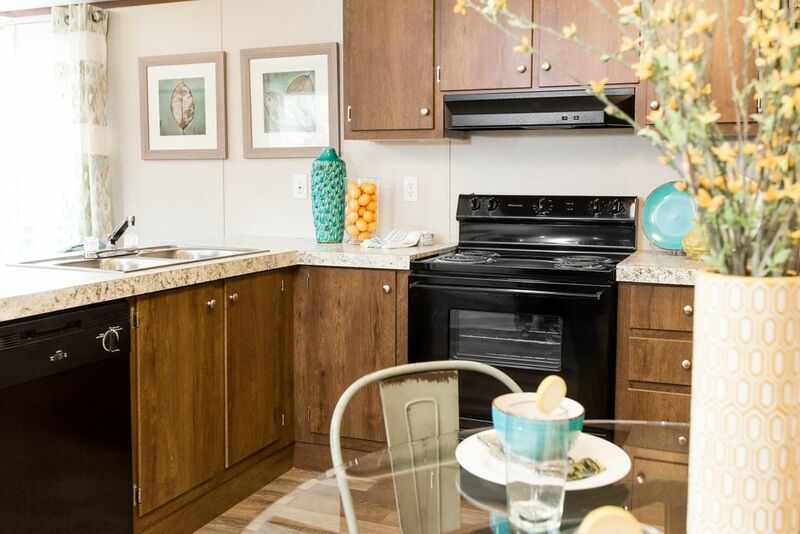 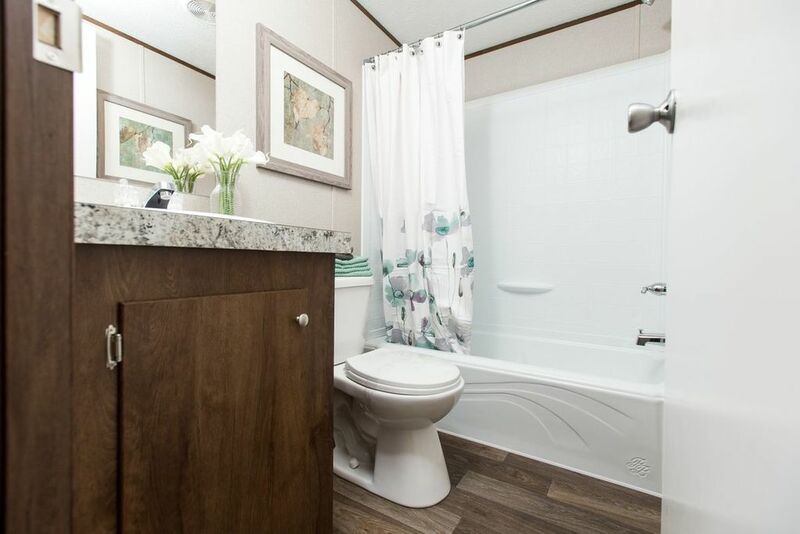 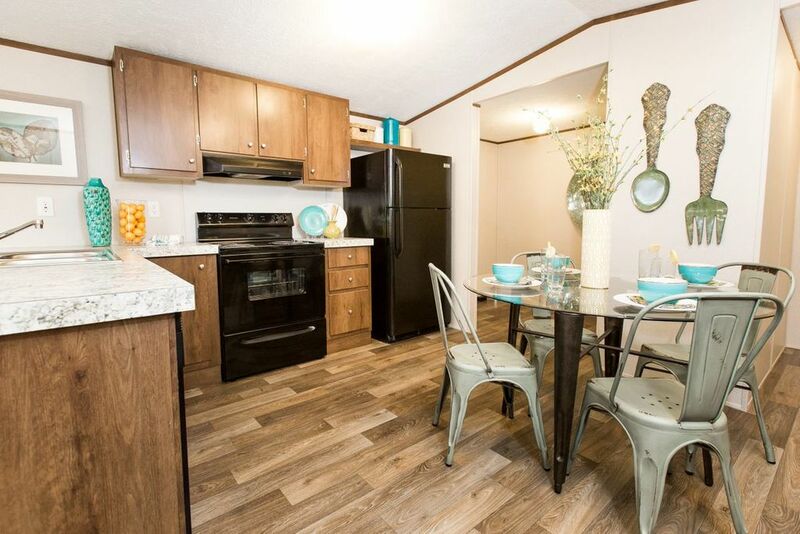 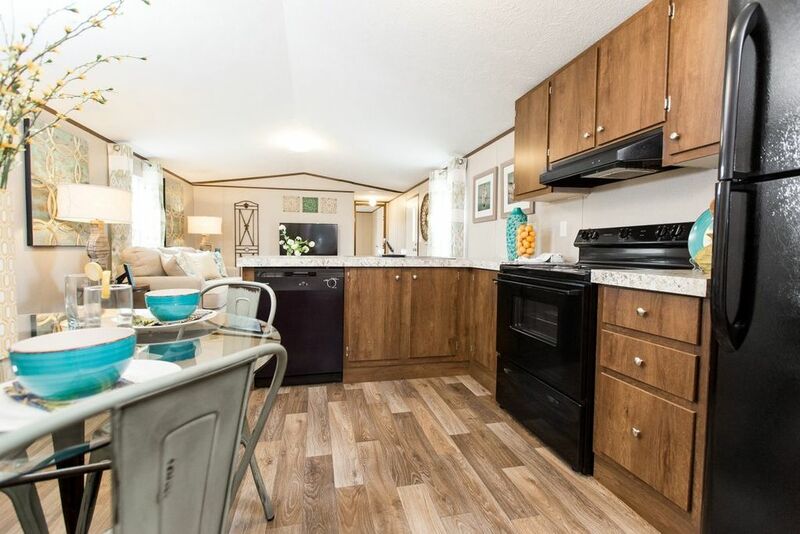 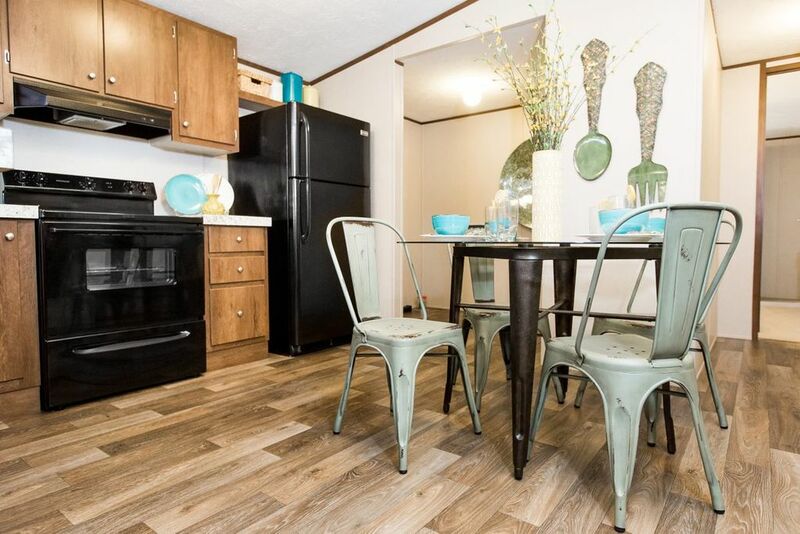 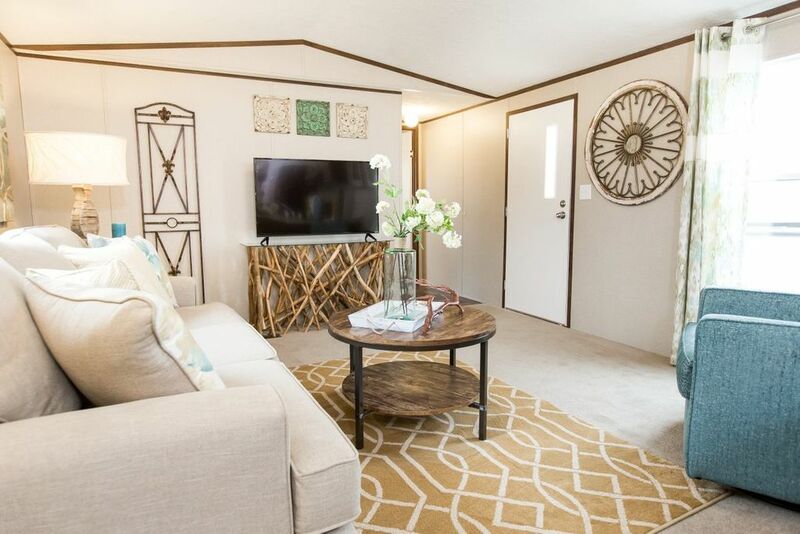 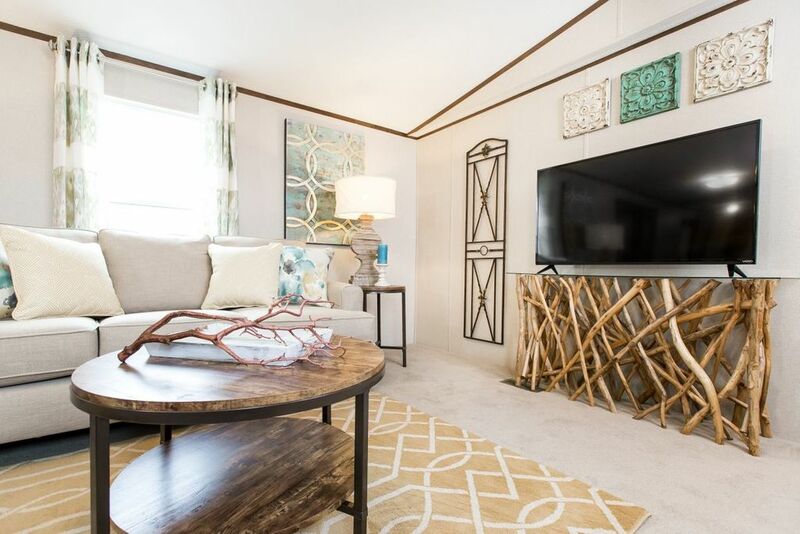 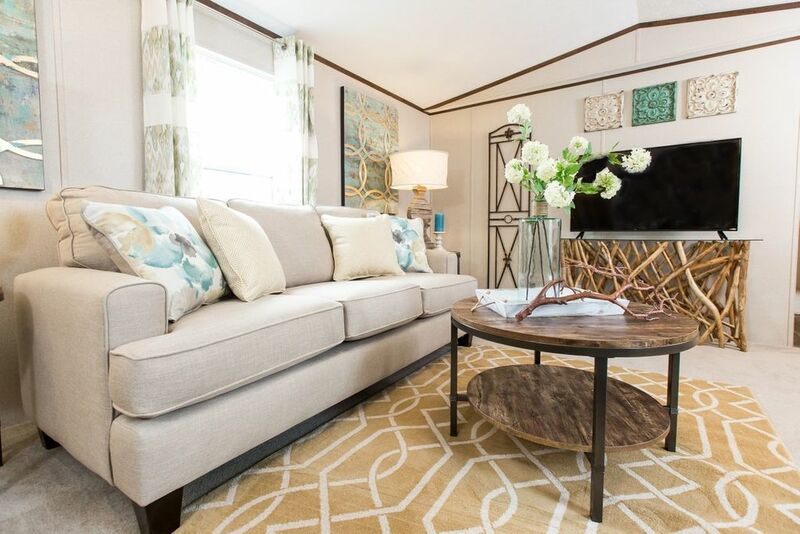 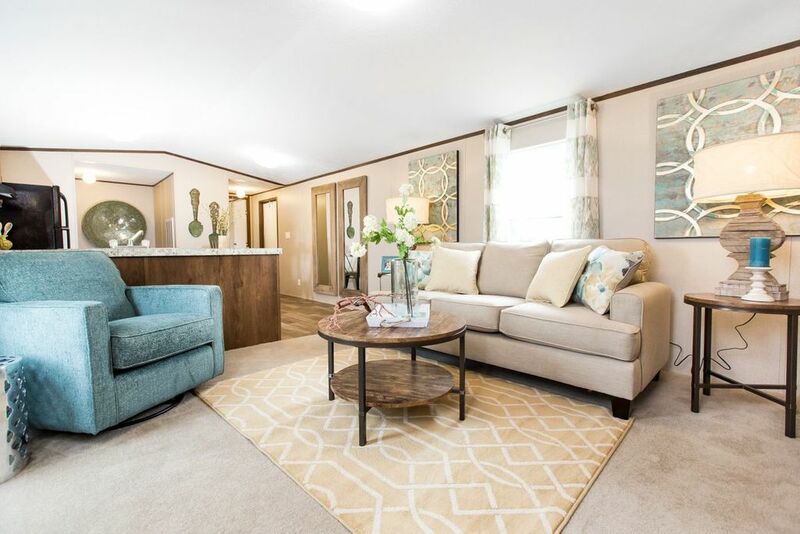 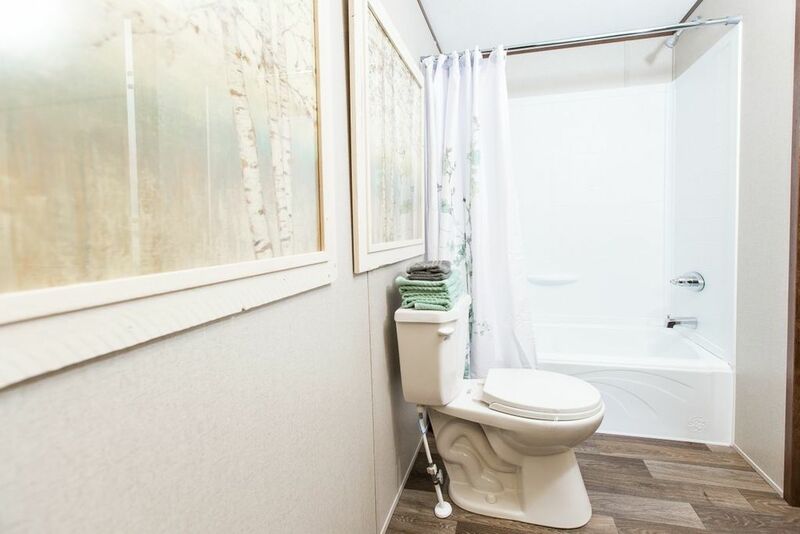 Contents © 2019 Monty's Manufactured Homes • Site Provided By: Day One Web, Inc.